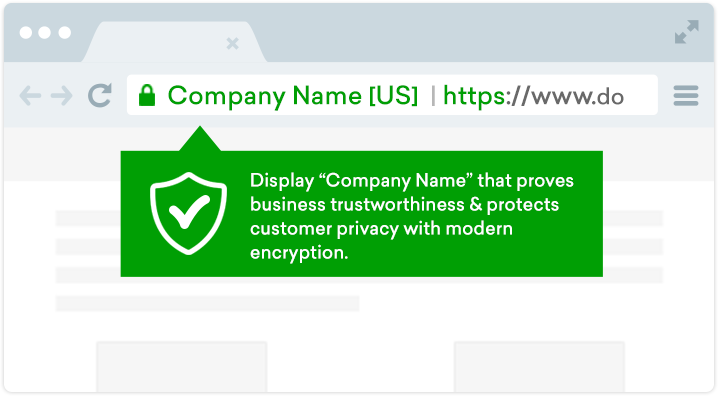 Our main motto is to provide 100 percent satisfaction to our customers, so we consider the unconditional 30 days refund policy for our SSL certificate products. In case, you are dissatisfied with your certificates or our services, then within 30 days from the purchase date you can request for full refund. We will make 100% refund of your amount. There will be no questions, no hassle, and no delay from us. 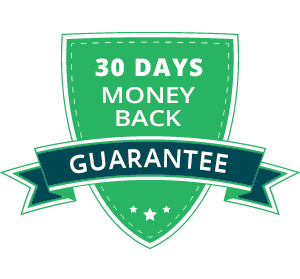 This refund policy considers 30 days money back guarantee. Unfortunately we are unable to accept your refund request, after 30 days of purchase date. Before processing to order cancellation / reissue / refund, subscriber has to remove SSL certificate. 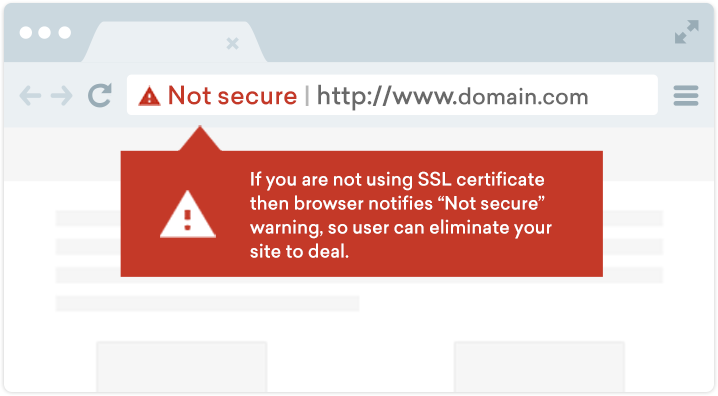 In the case of ignoring certificate un-installation, ClickSSL has right to reject your request. To claim your refund, kindly contact our billing department via email ([email protected]) or you can create support ticket your account – dashboard. Our support team will contact you and will provide you all necessary guidances to solve the issue. We will investigate your issue and procedure for refund process after clear detection. We will also notify you of the approval or rejection of your refund amount. If your refund request is accepted by our billing team, then we will make payment according to the original payment mode. Like, If you paid with a credit card, PayPal account balance, debit card the money is refunded to your account respectively. 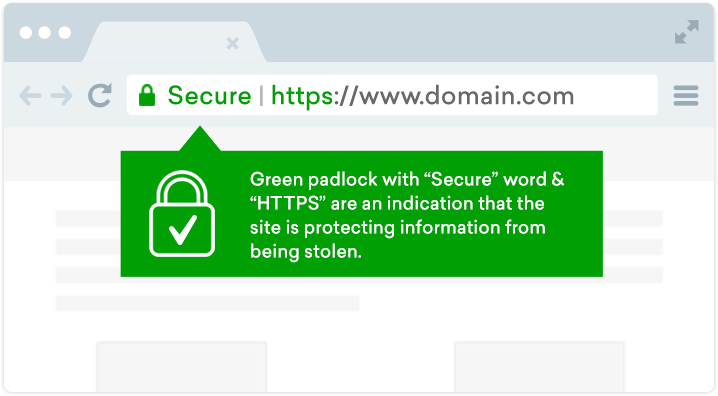 No refunds are acceptable after 30 days of purchase date of an SSL certificate. If your payment is released from our side, but you haven’t received it then you need to contact your bank or credit card company. The process takes 3-5 business days to complete, and the refund will be credited to your balance once the process is completed.